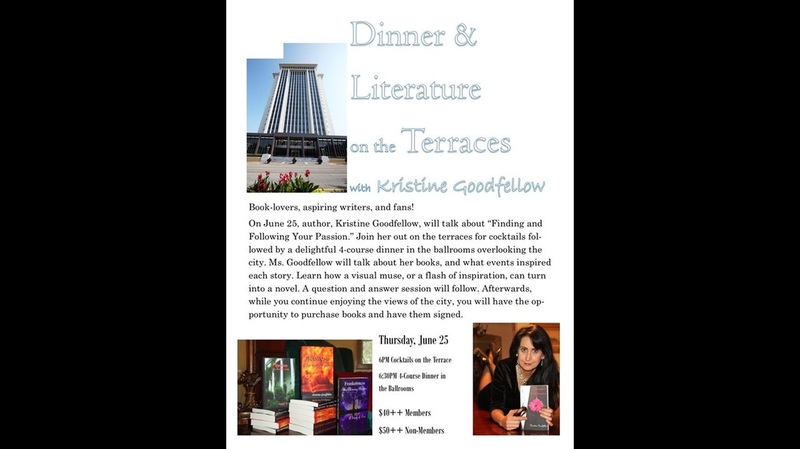 Kristine Goodfellow is an American author who writes in the genres of Gothic Romance, Supernatural Suspense, Psychological Drama, and Contemporary Fiction. She's a graduate of Cal State, Sacramento with a BA in Psychology. Ms. Goodfellow lives with her two cats and her best friend--her husband. To find out more interesting facts than the standard (boring) stuff written above...scroll through the memories below. 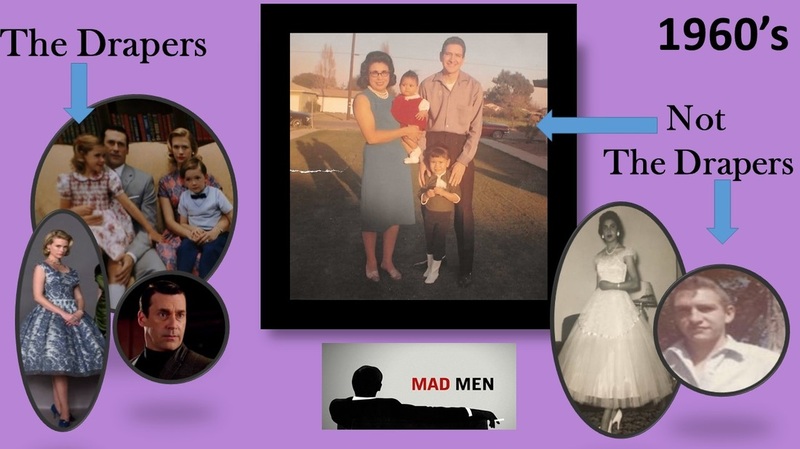 Mom, Dad, Sis and me. (I'm wearing the red dress.) 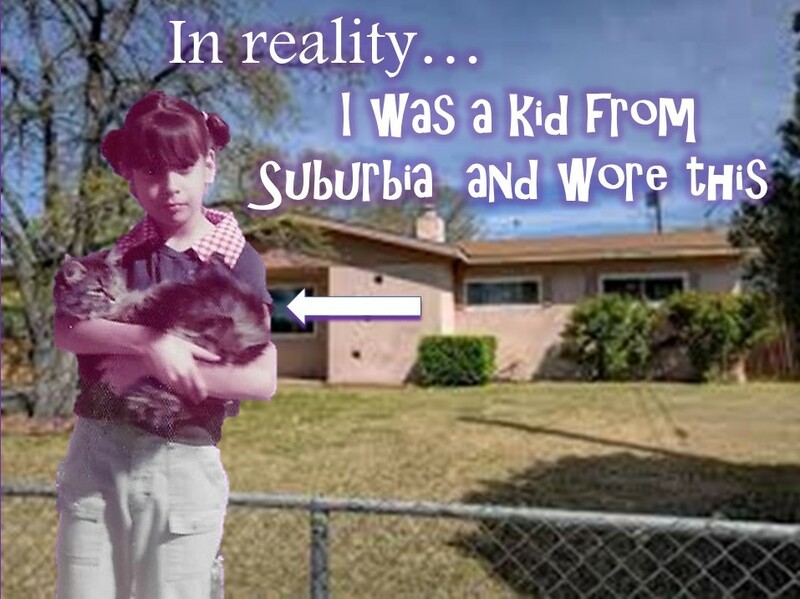 My parents encouraged my wild imagination--or at least put up with it. Me and my big sister. Mostly, we were polar opposites in all things--except our senses of humor and our belief that sarcasm can be an effective means of communication. The unmistakable look of horror as my sister takes me for a death-defying spin on her Harley. I'm hanging on for dear life! 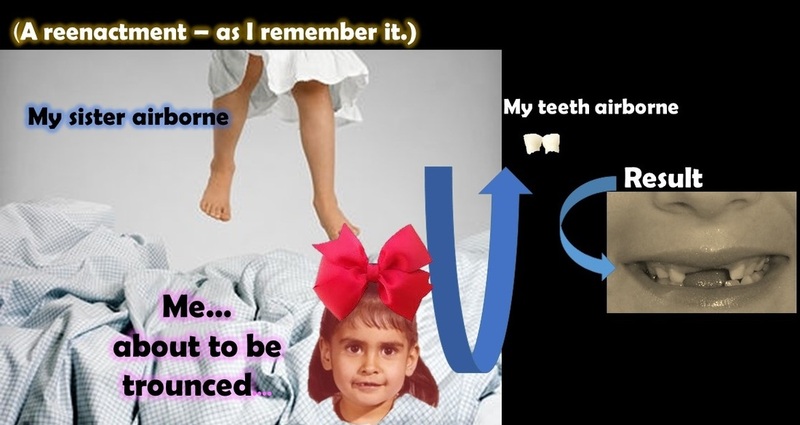 ​Four years old and missing my two front teeth due to a jumping-on-the-bed incident. It was a Toddlers Gone Wild episode. 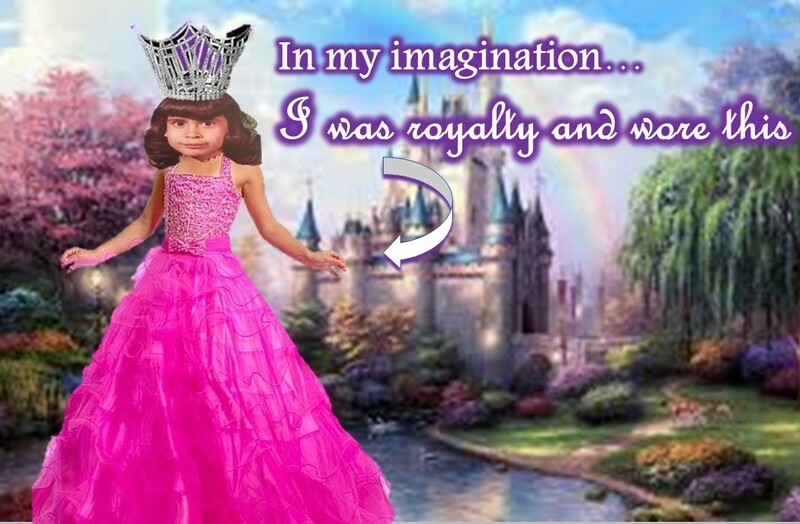 I had a very vivid imagination. 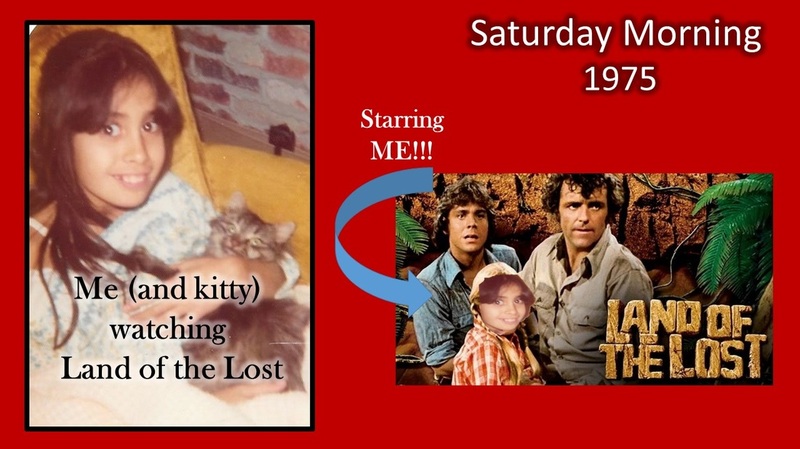 After a big bowl of Freakies Cereal (yes, that was a thing) I'd sit down to watch my favorite Saturday morning show, Land of the Lost. Later, I'd make up new storylines and then go outside and act out the scenes. 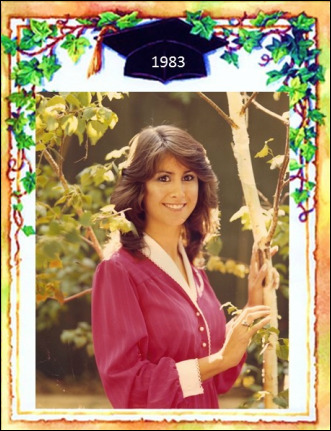 I, of course, played Holly. ​My ever-so-patient-dog dressed as a 'goddess.' She's sitting on her 'throne' and has a plastic fruit 'offering' from her humble servant (me). With my overactive imagination ---I was rarely bored. I wish I had a picture of the cat wearing a baby bonnet and tucked in my doll carriage. Or a video of the me peddling down the street with the dog sitting in the white plastic basket attached to the handle bars (see above) of my blue 'Stingray' bicycle (below) while I wore an 'Arabian princess veil' made from my mother's scarves attached with clothes pins and a 'crown' made from a ring of dandelions. ​On second thought...maybe I'm glad video hadn't been invented. Here I am in 8th grade. I remember taking this picture. My braces had been removed earlier that year, but I still wore a retainer. I told the photographer, "Hold on!" I slipped my wet, slimy retainer into my hand and smiled. "Okay. Go ahead." He kind of grimaced and then took the photograph. I popped the appliance back into my mouth right afterward. Apparently, I wasn't so germ-phobic back then. 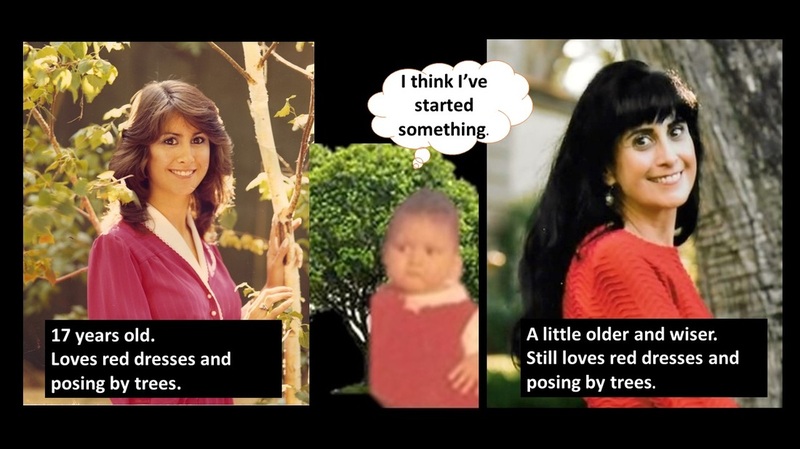 ​By this time, I had been writing faithfully in a journal for two years. Those spiral notebooks were filled with girl-drama--like the really bad perm my mom gave me in 7th grade. Or, who asked me to the after-school dance--and who did not. I pondered over who left the carnations taped to my locker. (Never found out!) Boys were still a mystery--kind of sweet, kind of gross, but always interesting. This was also prime slumber party/sleepover time. I enjoyed telling stories--especially scary stories. I loved to make all the girls scream. I'd scare myself in the process, but it was (almost) always worth it. Below: Picture from my freshman year of high school. The hair got bigger because suddenly it was the 80's. I'm wearing my retainer in this picture. I must not have remembered to take it out because I was a little preoccupied that day. I was peeking behind corners and glancing down hallways trying to avoid my sister because I was wearing her clothes without permission. And I wanted to keep my teeth--thank you very much! 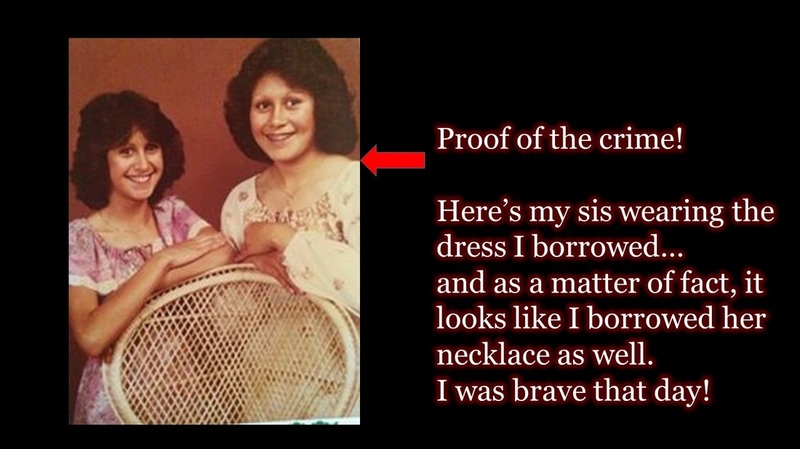 All through school, teachers encouraged my love for reading and praised my writing ability. They had probably figured out they better steer me toward the arts since, clearly, anything to do with math was out of the question. Circa 1984 It must have been summer--which explains why I'm on a towel and not sitting directly on the scalding, hot metal that had been baking under a desert sun. 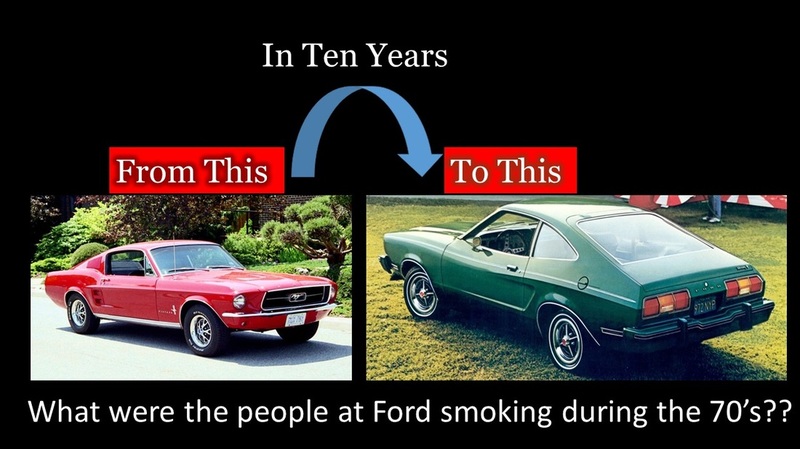 This is my beloved car--a green 1977 Mustang Hatchback. I LOVED this car. It had a 302 V-8 engine. I didn't exactly know (or care) what it meant, but those numbers impressed a lot of boys. Senior Picture. Our Current Events teacher made each of us tell him what we planned to do with our lives. He wrote our answers on the chalkboard. 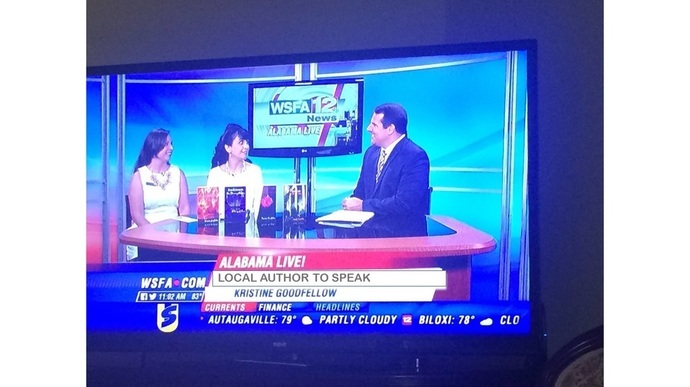 I said, "An authoress." He looked confused. 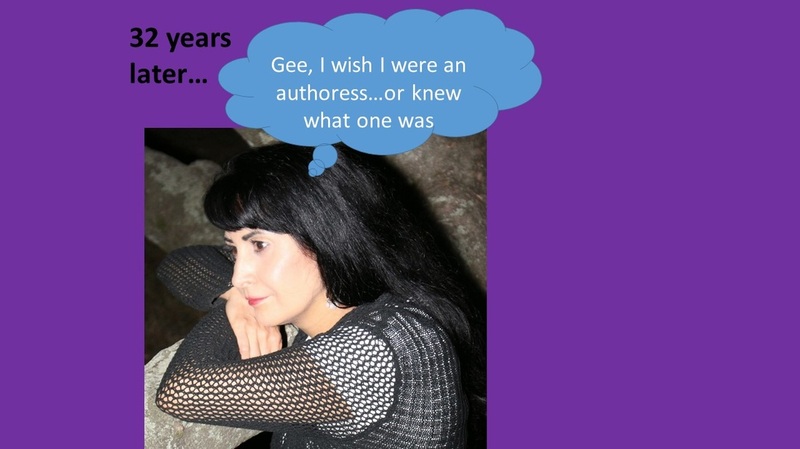 "Authoress? Is that a combination actress and author?" Everyone laughed. I joined them and acted as if I were joking. I might have been reading too many 19th century romance novels. Authoress?? One thing was clear. 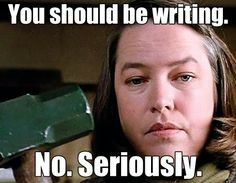 I knew I wanted to write! Picture on the Left taken in 1983. Picture in the Middle taken in 1965. Picture on the Right was taken in 2016. This is what it looks like in my head when I'm playing on my website and I should be...well, you know. 2008 (pre-publication). I'm hard at work. I have my super-power food right next to me. Candy corn is a gift from the universe, as is Diet Coke. They got me through long days of writing (which is always fun) and helped me survive long days of editing (which is NEVER fun). 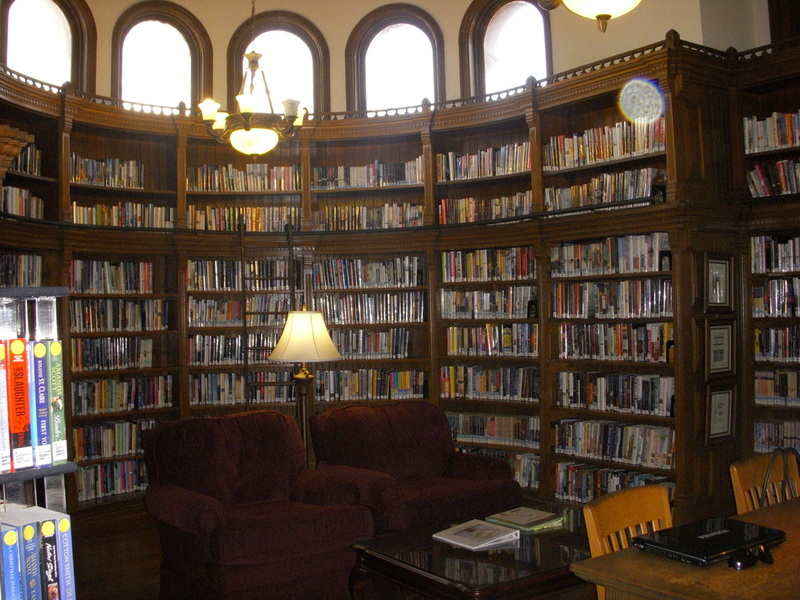 This is the library that became my secondary 'writing cave.' Sometimes I just needed to get away from my desk at home to gain some new energy. . It took years of hard work before Phantom: Edge of the Flame was published. Phantom Edge of the Flame was not my first completed novel--that one is still hiding in my desk drawer and is not ready for prime time. I wrote it 2001. Maybe someday (after lots of editing) it will make its debut. Writing is like anything in life. The more you practice, the better you will be. I will never forget the first time I saw my words in print. That was one of the most fulfilling moments of my life! And that thrill never gets old. Each book gives me the same feeling. I am eternally grateful and I thank God for the opportunity He's given me. 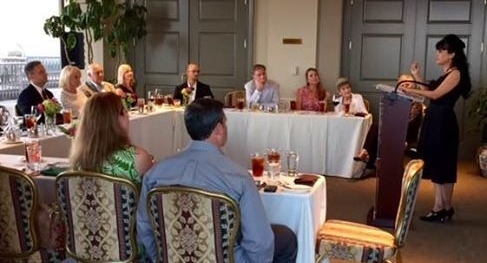 I love being invited to speak at book clubs. 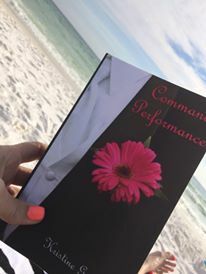 The picture below is a club in Montgomery Alabama that read Command Performance. 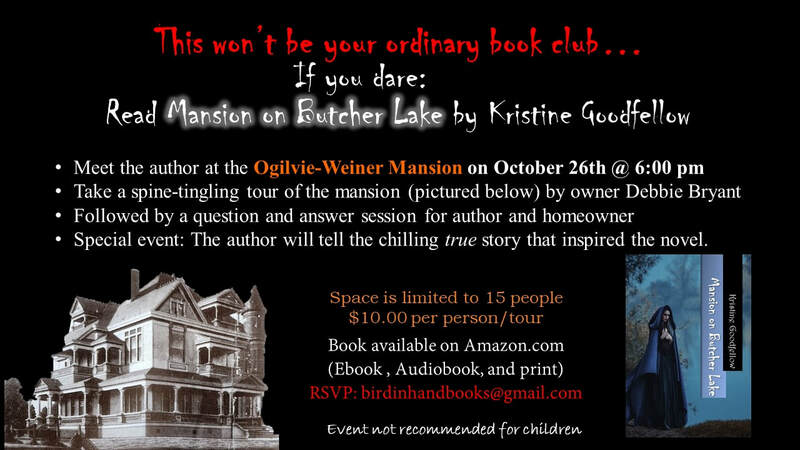 The picture below that is a book club in Texas that read Mansion on Butcher Lake. I've 'attended' book clubs in South Dakota, Texas, Alabama, Louisiana, and Colorado. I love to hear from readers. Readers are why I do what I do. I've also been blessed with the opportunity for speaking engagements. 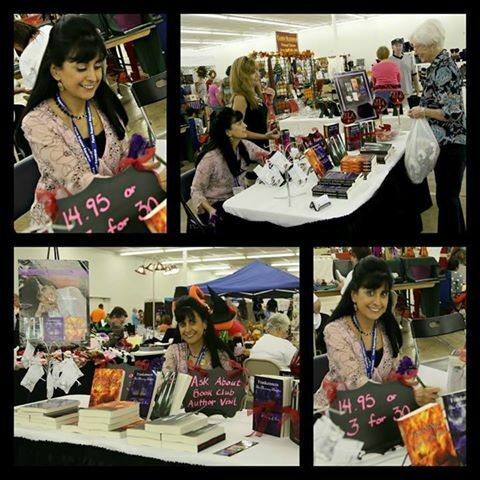 I love to inspire new writers and I always enjoy talking to fellow book lovers. A Fun Event involving two of my favorite things! Books and Mansions! I love it when readers send me pictures of my books! I love to do radio and television promotion....for the most part.